An outdoor courtyard area at the JBS Global Food Innovation Center. Credit: Bill Cotton / CSU Photography. 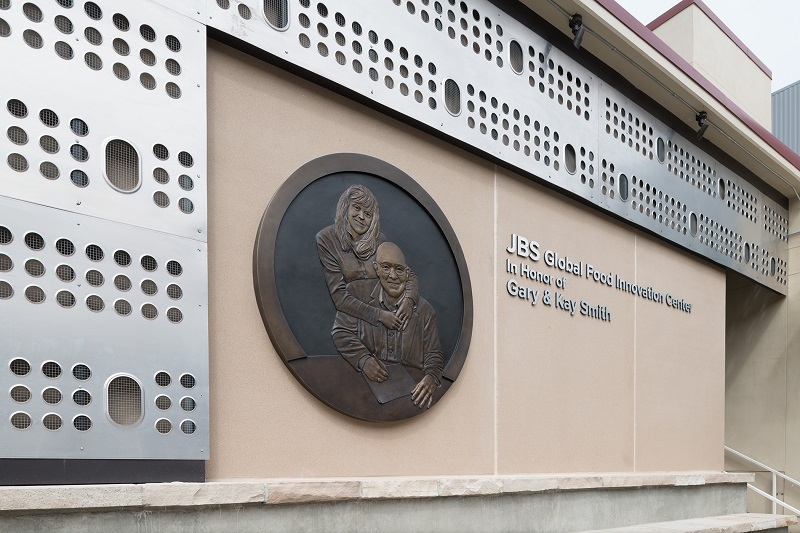 Food processing company JBS USA has opened its Global Food Innovation Center in honour of Gary & Kay Smith on the Colorado State University (CSU) campus. JBS USA CEO Andre Nogueira inaugurated the $20m Food Innovation Center. The 36,000ft² centre will serve as a hub for product development, culinary research, food science, food safety and animal welfare. It will also facilitate education, innovation and industry partnerships. Nogueira said: “We’re so pleased to be here today to help celebrate the opening of this centre. 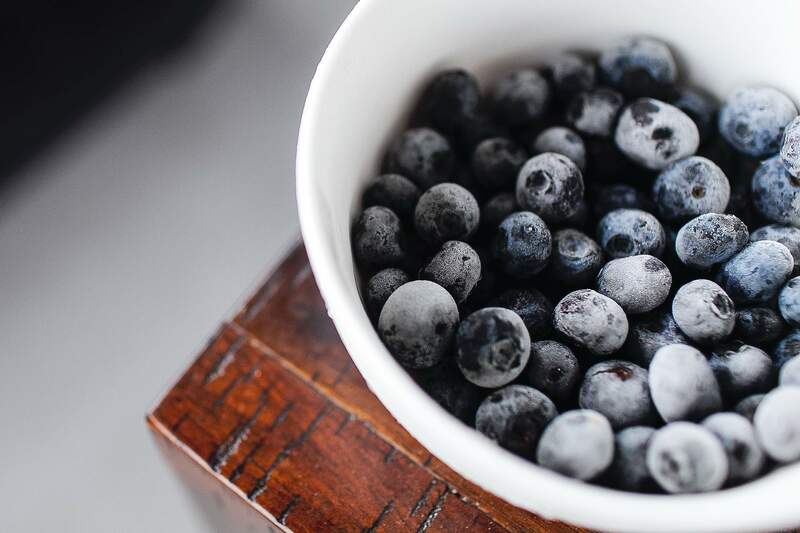 Our mission at JBS is to be the best, and the mission of this facility is to advance best practices in food safety, meat sciences and animal handling and welfare. So it’s a natural partnership for us and one that we’re proud to be a part of. In March 2017, JBS USA and CSU entered a partnership that included an investment of $12.5m for constructing a building, as well as establishing educational programming for JBS USA and Pilgrim’s team members. The meat science programme at CSU includes expertise in all aspects of the production, food and consumer continuum. It will focus on a range of aspects, such as animal handling and well-being, nutrition and health, food safety and security, value-added and culinary development, and international collaboration. CSU College of Agricultural Sciences dean Ajay Menon said: “We take a global view of our education and research, and we were looking for new ways to spur innovation in livestock and meat science, food safety, food security and animal welfare.